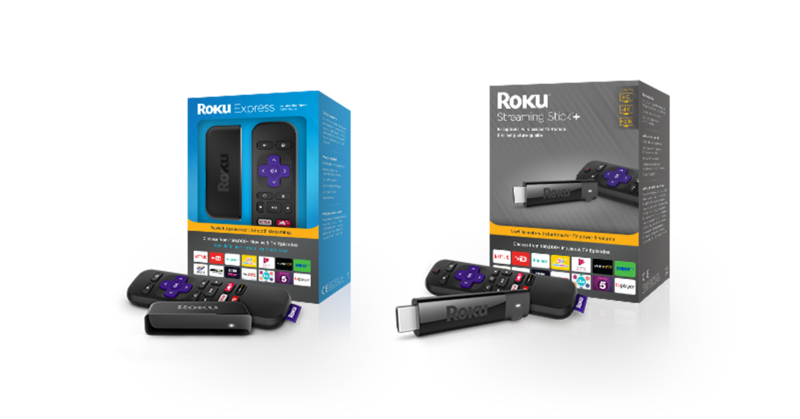 After a very long wait, Roku are bringing two new models to the UK market with the Roku Express and Roku Streaming Stick+. While North America fans have enjoyed new models for over a year, the UK has lagged behind with long-standing Roku 2 and 3 models: owners of 4K TVs have had to look elsewhere for their ultra high definition fix. Fortunately the new Roku Streaming Stick+ supports both 4K and HDR up to 60 f/s. 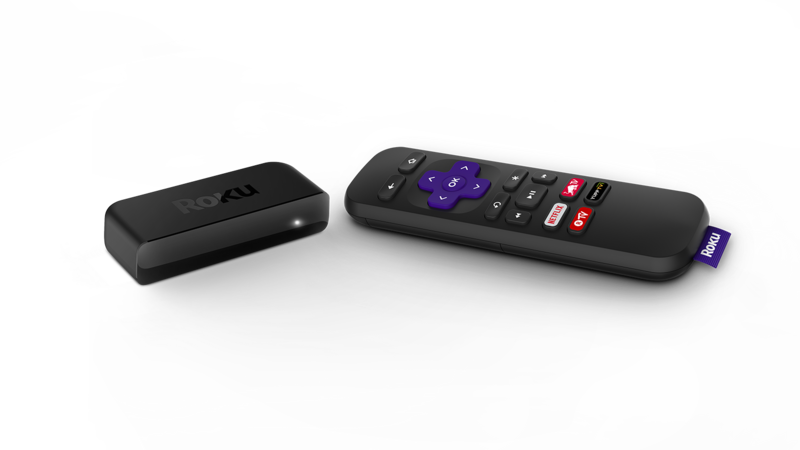 Taking a quick look over the two models, the Roku Express is the second generation of the model and is perfect for standard HD TVs with HDMI. 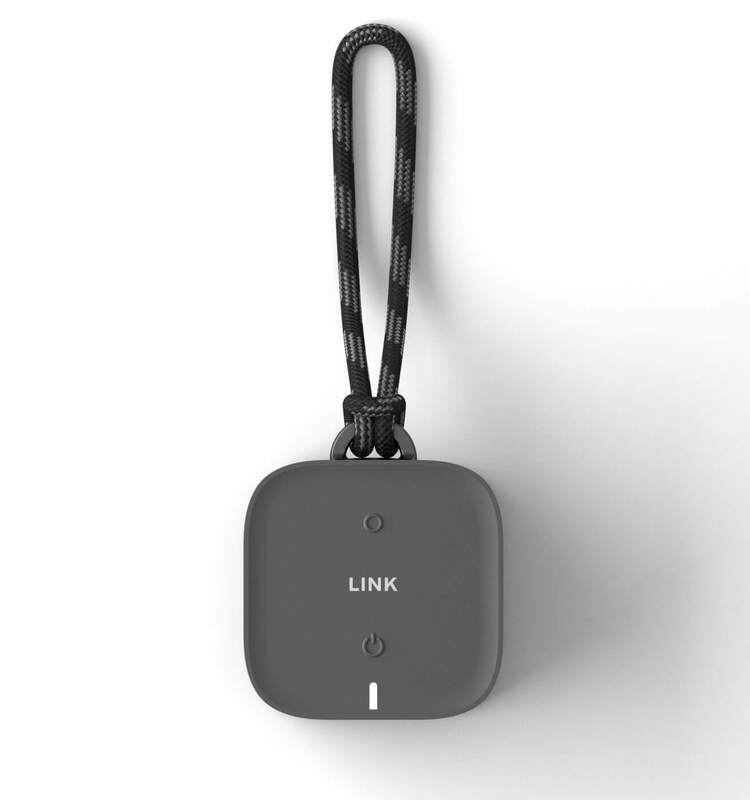 Connectivity is provided by b/g/n wifi and there’s an IR remote, so you will need line of sight to control the Express. 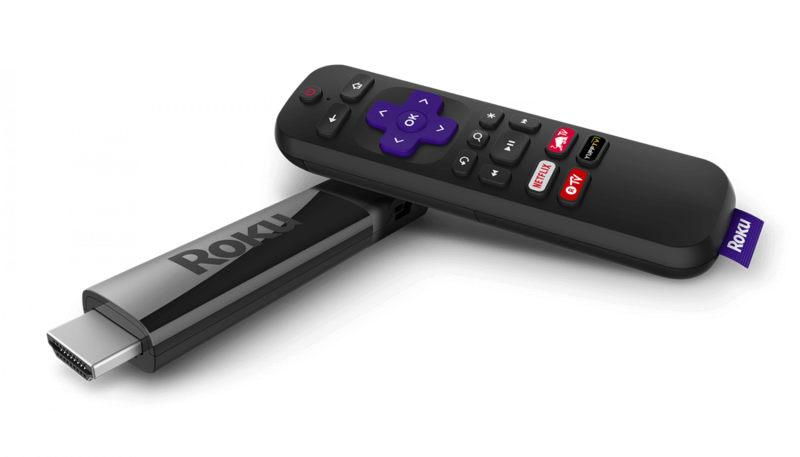 The new star of the show is the Roku Streaming Stick+, delivering 4K UHD with HDR via 802.11ac dual-band MIMO wifi. The advanced wireless remote allows the stick to be mounted behind the TV, plus there are now buttons to turn the TV on/off and control the volume. To showcase 4K content, a 4K Spotlight Channel will offer instant access to 4K movies and TV shows from various streaming channels. Both remotes have channel shortcut buttons too. 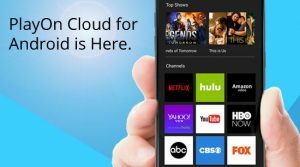 Of course, the free complementary Roku app for iOS and Android provides all the usual Roku features including streaming media from a mobile device to the TV, remote control, voice search and private listening. 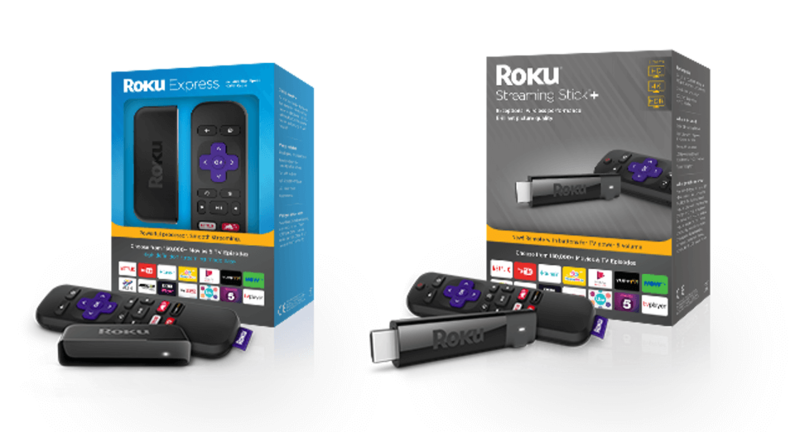 Available from 18th October online with retail availability shortly afterwards, the Roku Express costs GB£29.99 whereas the Streaming Stick+ comes in at £79.99. Put one on your Christmas list. The World’s Toughest Mudder is a race that tests the limits of its competitors athletic abilities. The race takes place over 24 hours. It challenges teams, as well as individual male and female contestants, to complete as many five-mile obstacle course laps as possible. The World’s Toughest Mudder crowns champions in all of these categories. The contest also honors racers who rack up 25, 50, 75, and 100 miles during the competition. …the 24-hour World’s Toughest Mudder race on Saturday, November 12 and Sunday, November 13 at Lake Las Vegas, drawing 3.6 Million views with more than 3.5 Million minutes of coverage produced across Tough Mudder digital platforms with fans in more than 200 countries tuning in, including the United Kingdom, Germany, Australia, the Netherlands, Brazil, Spain, China, South Africa, United Arab Emirates and Indonesia. This is 5X Tough Mudder’s 2016 live stream season average (723,000 views), handily surpassing the company’s largest live stream event to date, Tough Mudder Los Angeles 2016, and setting viewership records in the obstacle course racing and endurance sporting events categories, establishing Tough Mudder as a leader in live sporting event coverage. The World’s Toughest Mudder competition will have another opportunity to break its viewership record later this month. The next Mudder race will be held on Christmas Day and will be shown on broadcast television along with internet streaming. When it comes to media streaming via hardware, it’s a four way fight for your eyeballs between Roku, Apple TV, Amazon’s Fire TV and Google’s Chromecast. 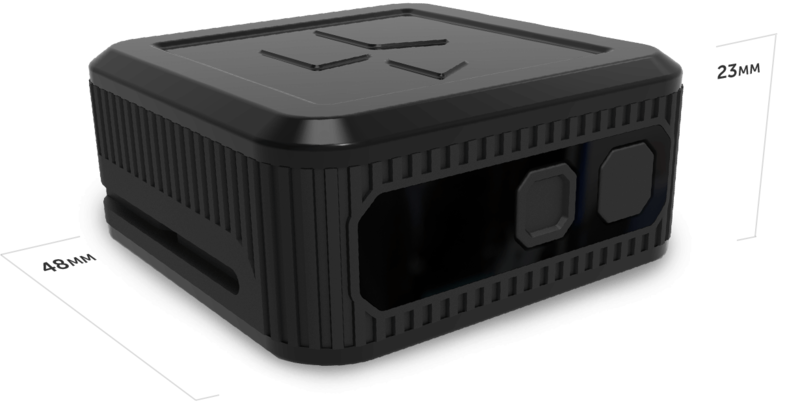 The most recent entrant, Amazon and the Fire TV, came to the UK in October 2014 and I reviewed one of the boxes back in January 2015. 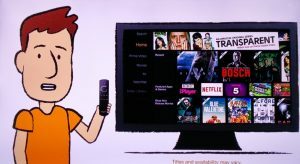 Over eighteen months later, Amazon’s Instant Video and Fire TV are more well known, with a large element of this courtesy of Jeremy Clarkson and the ex-Top Gear crew. 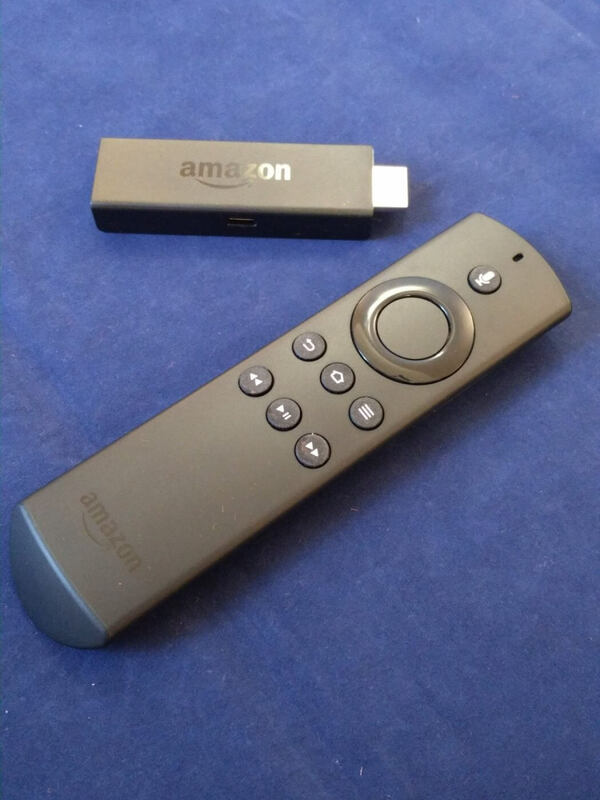 To see what’s changed since then, Amazon kindly sent me a the updated Amazon Fire TV Stick with Voice Remote. Let’s take a look. 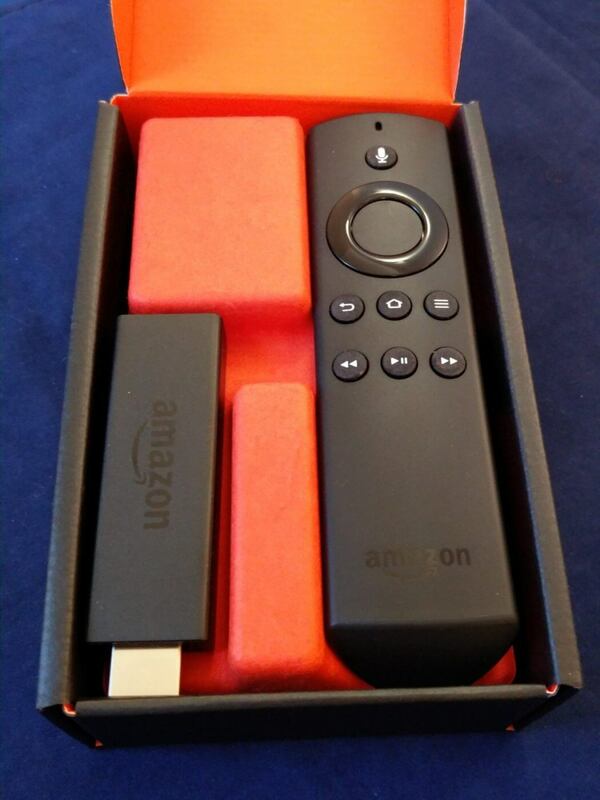 The Fire TV stick comes in the usual flip open box used by Amazon for its electronics. Inside the box, there’s the Fire TV stick itself, the Voice Remote with batteries, USB power supply with cable, an HDMI gender changer and some slim instructions. 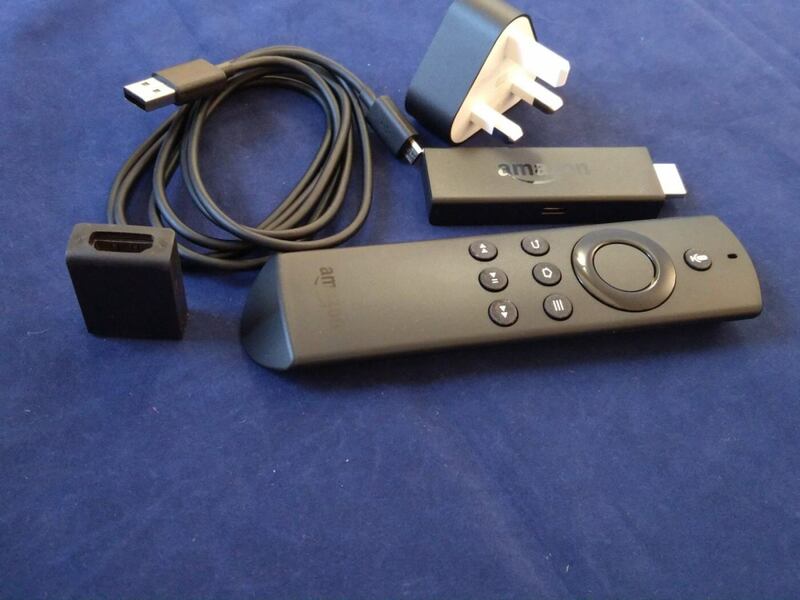 As it’s generally expected that the Fire TV will connect straight into an HDMI socket, there’s no HDMI cable. There’s an unboxing video below if you’re interested. Before getting started, my tip of the day would be to plug the microUSB end of the power cable into the Fire TV stick BEFORE you push the Fire TV into a spare HDMI socket. This saves too much faffing around the back (or side) of the TV and alerts you early to a potential problem. As the power connector is on the side of the stick and the cable comes out at right angles, it’s possible that this will foul against an adjacent HDMI connector. 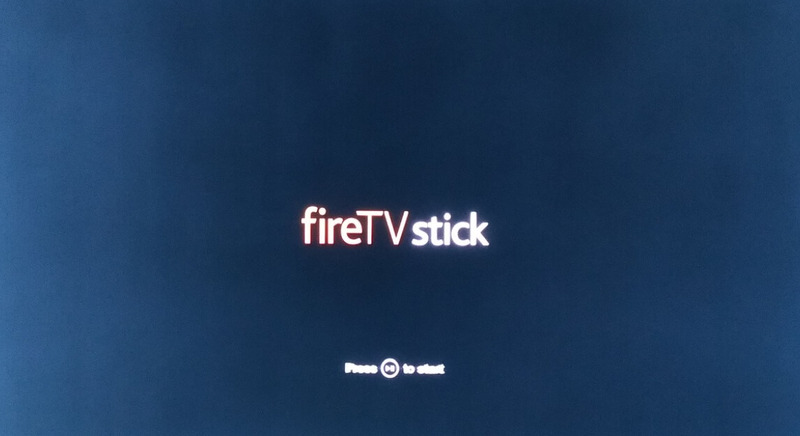 On my TV it was apparent that the Fire TV was always going to sit in the topmost socket. Alternatively, I could have used an HDMI cable along with the gender changer to locate the stick away from the sockets and avoid interference. YMMV, as they say. The other end of the USB cable goes into the power supply and once all connected and powered up, it’s simply a case of switching to the right HDMI input and following the prompts. The setup begins with pairing the remote to the stick and then connecting to wifi. As with all devices bought from Amazon, it comes pre-configured with your account details. 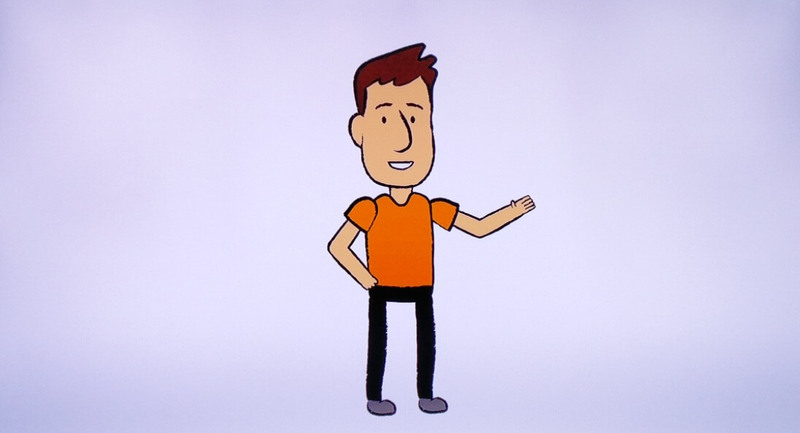 To make life even easier, there’s a set of cartoons to take you through some of the features of the Fire TV stick. With that all done, you’re dropped into Amazon’s Fire interface. It’s largely unchanged since I first reviewed the Fire TV but that’s not a bad thing given that it’s big, bright and intuitive. Click up and down with the remote to move between the media areas….TV shows, Movies, Games, Apps, Music and so on. Click right and left to scroll through the chosen area. 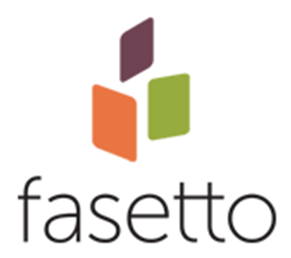 The Home area summarises recent activity so it’s easy to get back to something that you recently viewed. The interface is generally responsive but there can be a little lag when going into a new area, such as Photos, where it’s checking to see if there are any new media. I assume that the lag will be inversely proportional to your network connection speed. 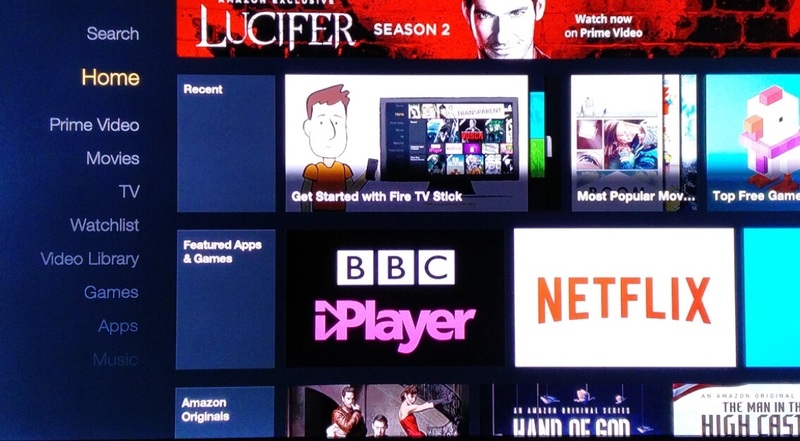 There’s no doubt that the Fire TV is best used with Amazon Prime and other Amazon services – much of the promoted material is for Prime shows – but other media services like Netflix and Spotify are present via apps, and there’s a full range of catch-up services for UK’s terrestrial services (BBC iPlayer, ITV Hub, All 4 and My5). When I first reviewed the Fire TV a few of these were missing from the lineup so it’s good to see the extras. In addition to film and TV, the interface presents music purchased through Amazon as CDs and Amazon Music. If you use Amazon’s storage for photos, they’ll appear in a section too. 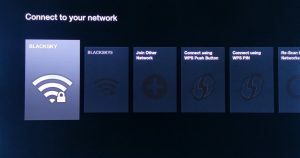 Video playback on the Fire TV can’t be faulted. I watched a number of shows through a variety of services, including Netflix, and the picture quality was unfailingly good. 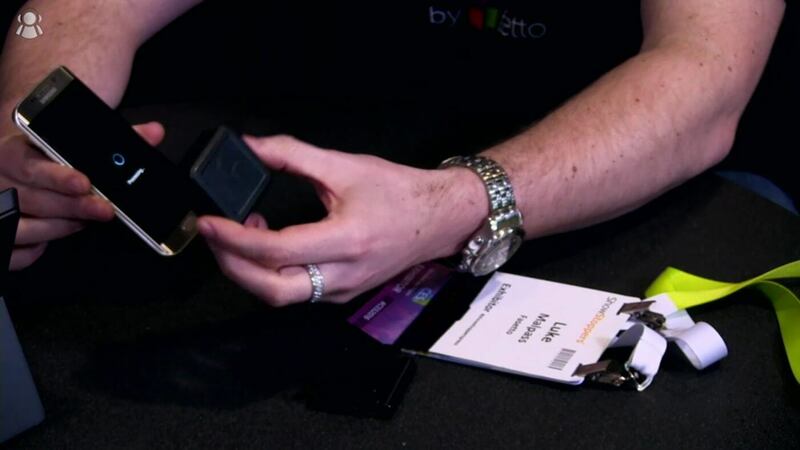 Programmes started quickly and got into HD picture quality within a few seconds. No problems here. The Fire TV Stick supports apps as well, and these mostly offer other media services, such as YouTube, or games, such as…..well, loads including Crossy Road! It’s actually good fun playing mobile games on the big screen, though some require the Fire Game Controller (GB£44.99) rather than just the remote. Some games are tricky enough with just the remote, so if you are gamer, expect to stump up for the game controller. There’s something for everyone, as they say, and I played a fair bit of Lego Star Wars – The Yoda Chronicles. Overall, I felt there was a much greater range of games than last time and more of the headline titles were available. While having loads of media is a good thing, it’s even better when there’s a search function to quickly find what you want to see. This is the Voice Remote version of the TV Stick and as such, the remote has a button at the top with a microphone symbol. When pressed and held, you can simply say what TV or film you are interested in, and the Stick will work it out and show you the options. Owners without the Voice Remote will have to laboriously type in the name of the programme. The voice recognition is accurate and the subsequent search recommendations are valid. Press the mic button, say “The Fall”, and the first programme it offers is the BBC drama (the one I wanted) followed by other films or TV programmes with the word “fall” in their title, such as “Downfall”. Sadly, it doesn’t look like search has moved on too much. It is good at finding stuff but it still seems to only reference Amazon-hosted material. Take the above mentioned “The Fall”, which is currently showing the third series on BBC and aired episodes can be viewed for free on iPlayer. However, search on the Fire TV Stick would have you pay £2.49 for the HD version of episode 1 without mentioning the freebie option at all. 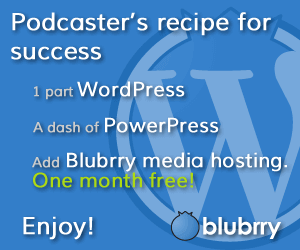 More on this in a moment…. Back in January 2015, I said, “Overall the Amazon Fire TV compares well with the competition and if you are into Amazon’s ecosystem, then the Fire TV is a no-brainer buy at the current price of £64 giving easy access to familiar photos, music, movies and games. 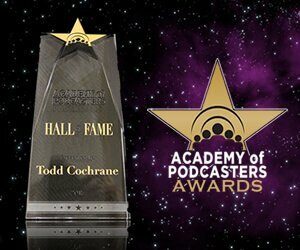 Even if you aren’t a fully paid-up member of the Amazon fan club, there’s still plenty to recommend with the current selection of apps and games which will undoubtedly grow over time as more broadcasters and app developers get on-board.” Here in October 2016, there’s not much to add except that it’s even better now than it was then; there are more broadcasters on-board, there are more games and the Fire TV Stick with Voice Remote is cheaper at £44.99. It drops to only £34.99 with the standard remote. 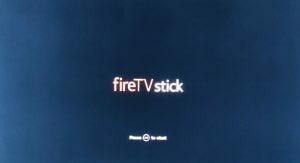 But….since starting the review of this Fire TV stick, a new version has been announced, at least in the US, which addresses some of the remaining deficiencies, namely cross-media search. Obviously it’s not clear right now when that will arrive in the UK or which apps will be searched in addition to Amazon media. Interestingly, the new Fire TV Stick comes with Alexa so the voice interaction won’t be limited to only search but other queries too. I’m looking forward to it already. 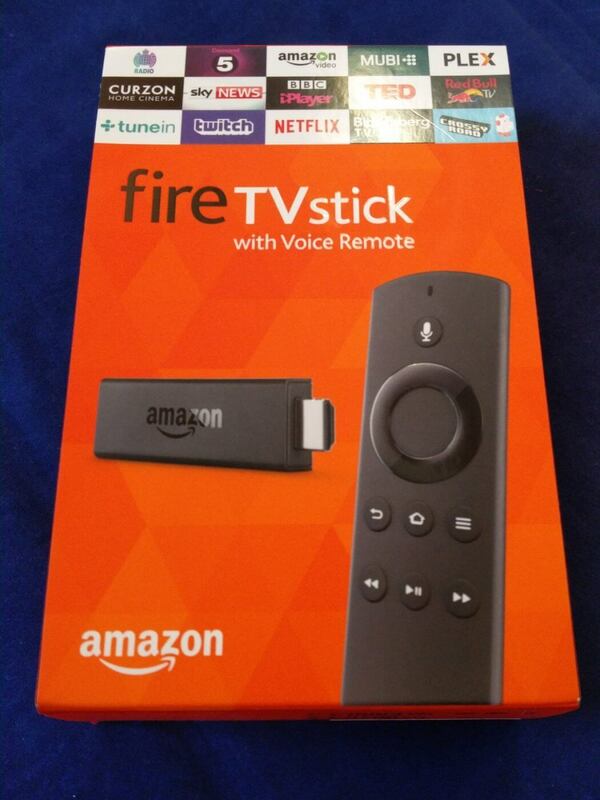 Thanks to Amazon UK for providing the Fire TV Stick for review.